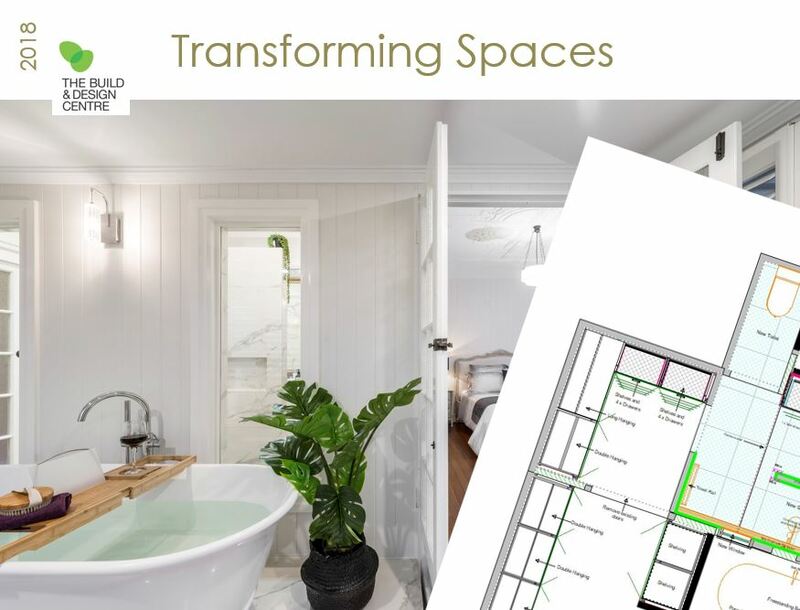 On Saturday, the 24th of November, 2018 our Design Director, Kim Duffin ckd cbd, spent the morning explaining The process involved how to transform your next kitchen and bathroom space. This was a presentation not to be missed. Kim Presented to a full house of those looking to build a new home and renovate , plus a range of kitchen and bathroom industry professionals. 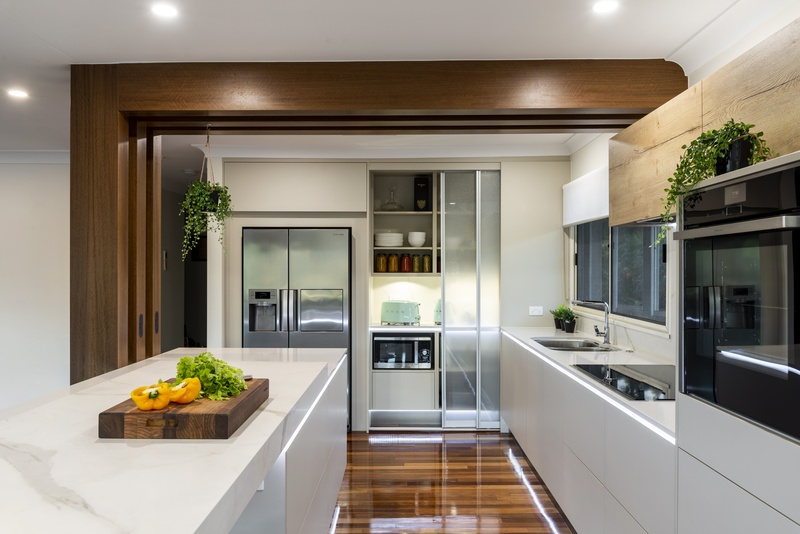 Kim used two of our most recently completed Brisbane projects as case studies to demonstrate to attendees the renovation process and what goes into producing a Sublime functional Kitchen and bathroom space. Before and After this Sublime Transformation . 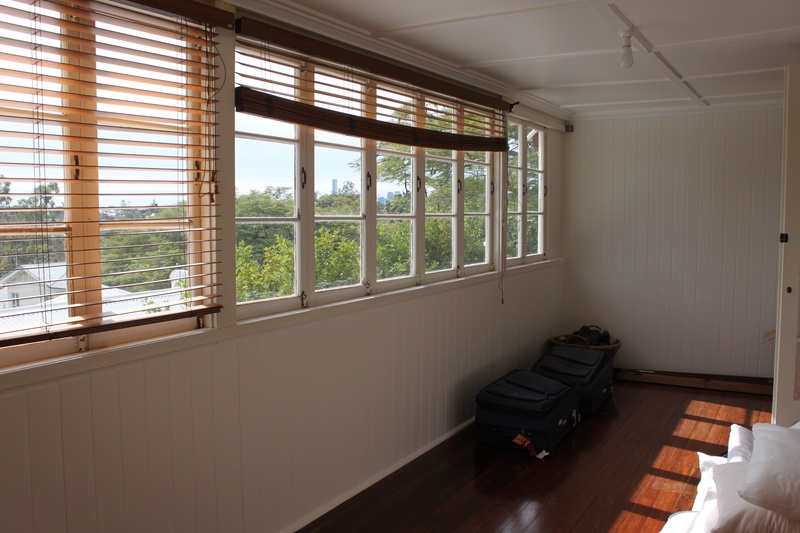 New windows were carefully positioned to avoid structural elements and provide natural light transforming the sunroom and bathroom of this Queenslander period home. 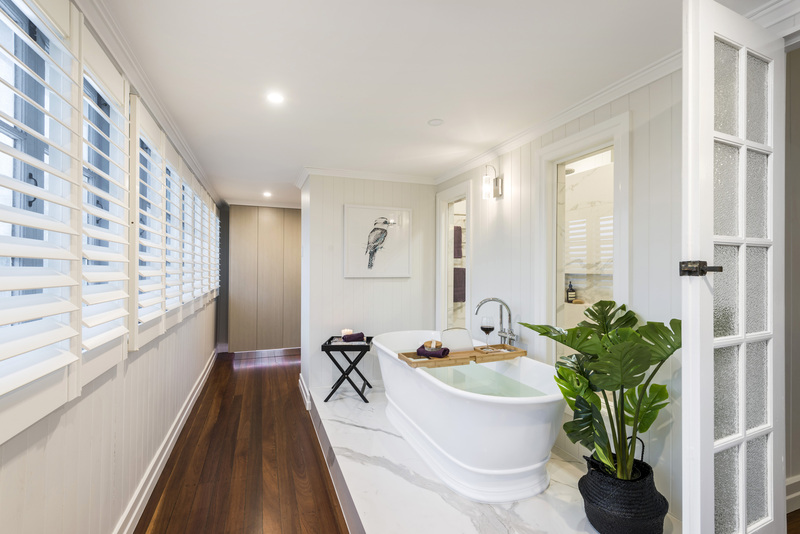 Click Here to find out more about our Toowong Bathroom Renovation . Before and After our Hamilton Transformation . 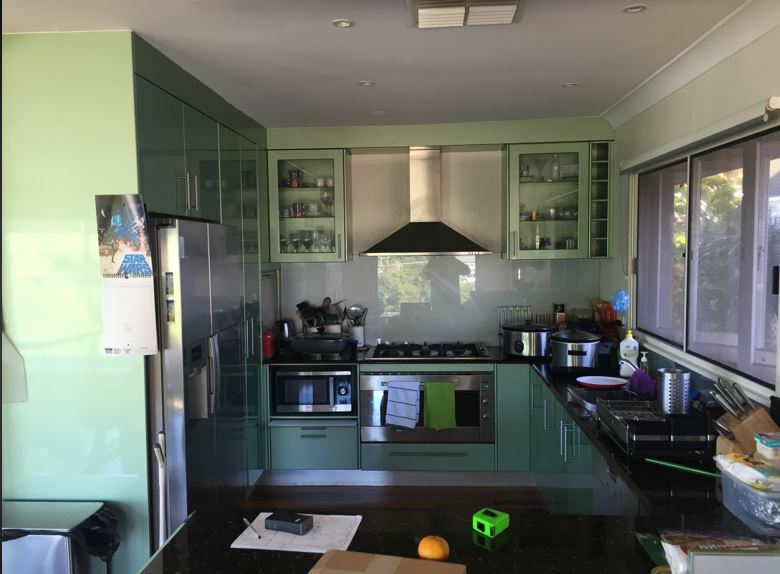 Structural walls were removed to open the kitchen up to the ajoining living areas . Feature timber veneer columns conceal the new structural support posts and provide a focal point.